GOLD MEDAL instituted by the Pathare Prabhu Community for Exemplary work in The field of Ophthalmology and Community Welfare. 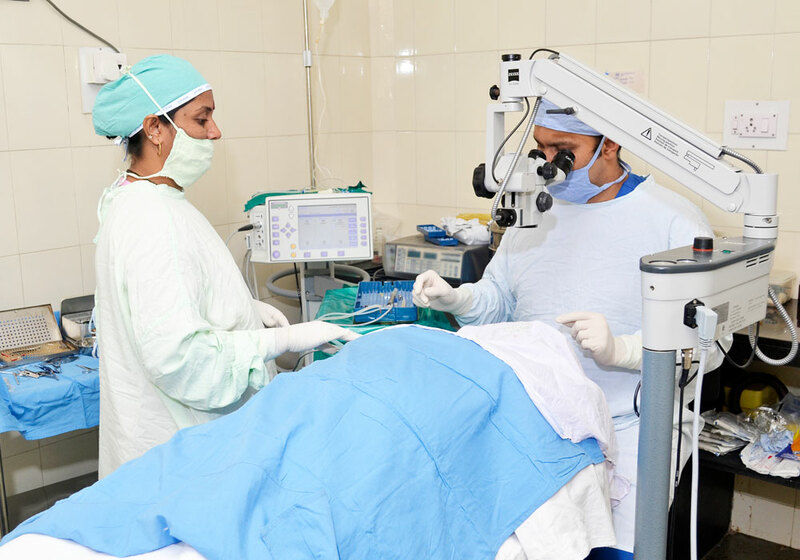 AT GULMOHUR EYE CLINIC our approach to cataract surgery is two prolonged complete participation of the patient in the entire process and application of the most advanced technologies available. LASIK is the most commonly used procedure worldwide for getting rid of spectacles. It has been around for more than 25 years DR RAHUL NAVALKAR has specialized in LASIK and has performed more than 1000 procedures. Glaucoma is one of the leading causes in the world of IRREVERSIBLE BLINDNESS. The key to treatment of Glaucoma is EARLY DIAGNOSIS. Diabetes is a worldwide epidemic affecting multiple organs in the body. One of the organs most severely affected is the Eye or more precisely the RETINA. 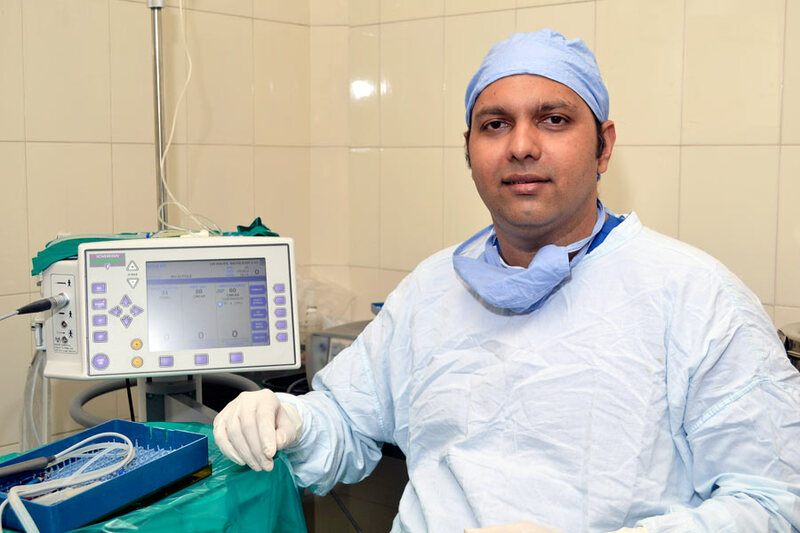 Dr.RAHUL NAVALKAR has special interest in PEDIATRIC OPTHALMOLOGY, having done an observership in the same from India’s premier teaching Eye Institute L.V.PRASAD EYE HOSPITAL, HYDERABAD. 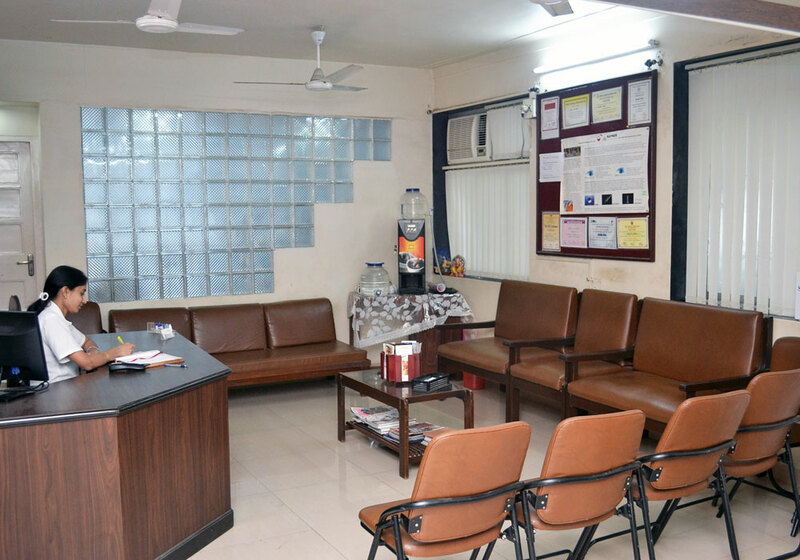 Gulmohur Eye Clinic , a Hi-Tech Eye Surgery Centre was established in 2000 with a MISSION to provide quality Eye Care to all patients at a reasonable cost. 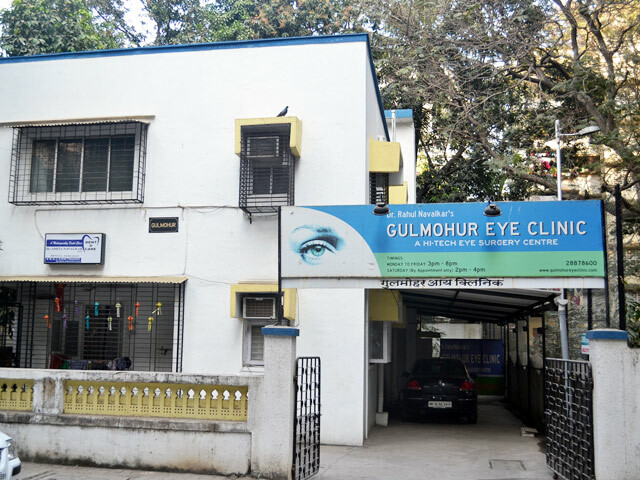 Gulmohur Eye Clinic is the 1st exclusive Eye Care Hospital in Kandivali East. 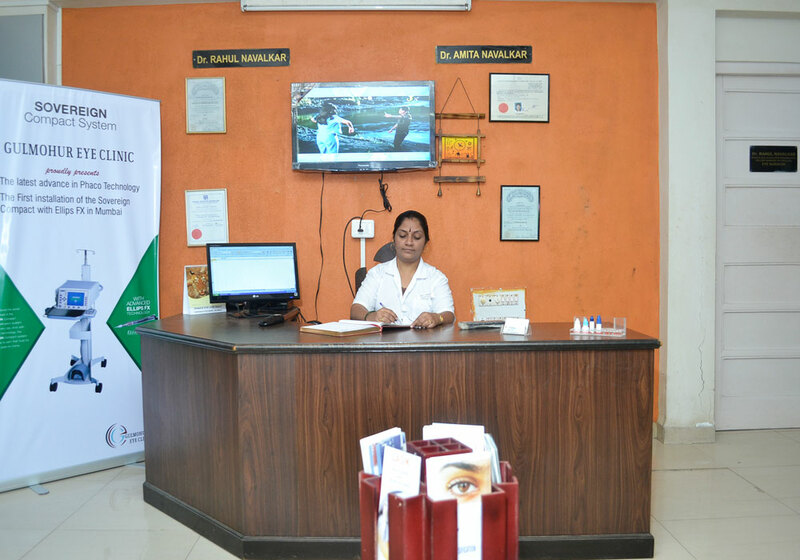 Gulmohur Eye Clinic fulfills the needs of quality Eye Care with the Latest State-of-the-Art equipment for the purpose of diagnoses, treatment & operative procedures.